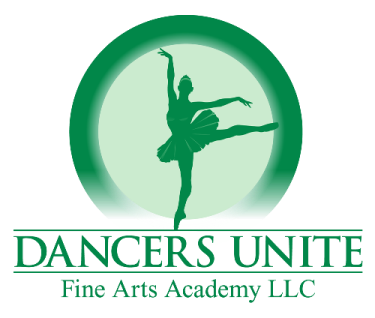 If you are looking for a dance studio that specializes in dance classes for toddlers, then check out Dancers Unite! We have combination dance classes for toddlers that combine basic ballet, tap and acrobatics in a fun, positive environment. Our toddler dance classes are able to participate in our yearly dance recital, held at Dana Auditorium the first Sunday in June. 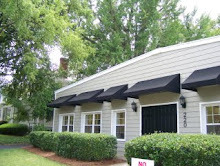 Dana Auditorium is part of the Queens University Campus in the Myers Park neighborhood of Charlotte. 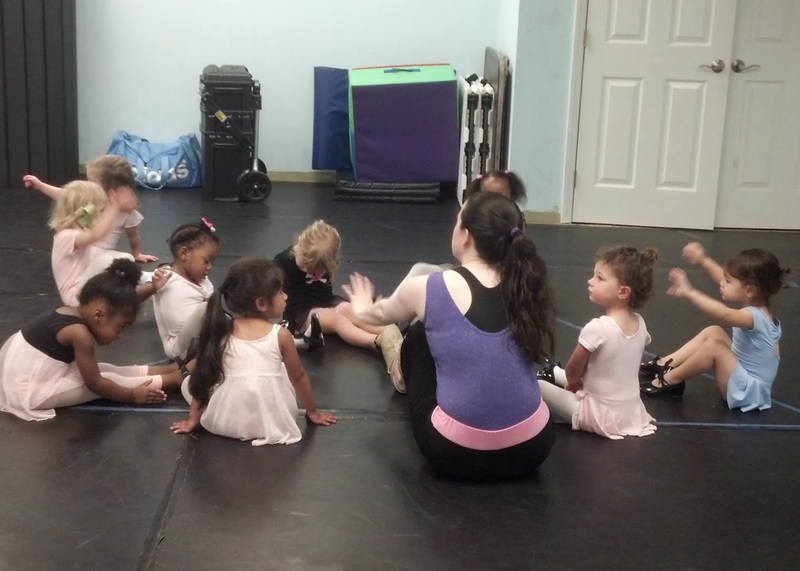 All of our toddler dance classes are taught by the two studio owners who have years of experience teaching toddlers. At Dancers Unite, we take great pride in making sure all of our dancing instruction is top quality, not just the dancing instruction for our older, advanced students. For more information on class times, as well as more information about our toddler dance program, please see our Preschool Dance Class Page.